IVC Filter Lawsuit 2016 Update - Claims & Settlements. Litigation Starting. May 3, 2016 — San Diego, CA Hood National Law Group lawyers and attorneys are seeking people hurt from the Bard and Cook IVC filter products. 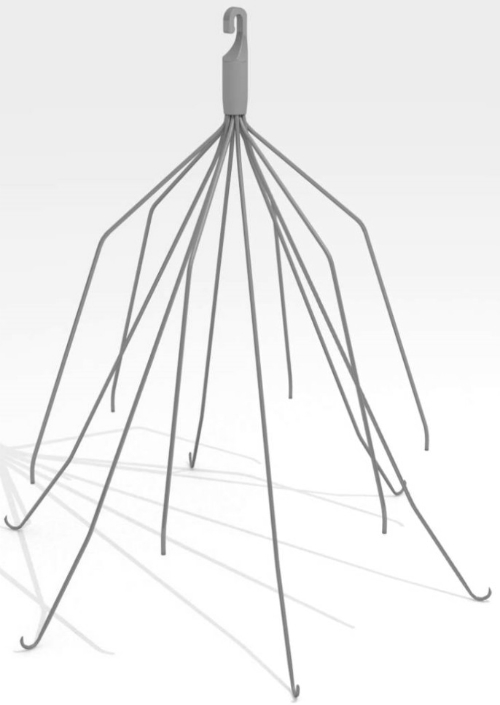 The lawsuit update for 2016 is well underway and people hurt from these IVC filters can now sue for claims in 2016. There may be substantial cash awards from settlements. What is the IVC Filter Lawsuit 2016? The IVC filter litigation is progressing. The basis of the IVC class action lawsuit can be best stated simply: We believe that many of these manufacturers either did ineffective testing of the IVC filters, or misled the FDA or doctors that these devices could remain in the body for long periods of time. Bard and Boston Scientific have made millions of dollars from these products, and we intent to hold them responsible for the pain and suffering or death of individuals that had them inserted. 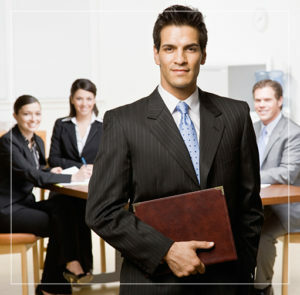 Contact our IVC filter lawyers and attorneys today – you may receive a large cash settlements from claims filed. DVT and PE are caused by blood clots in different parts of the body. DVT occurs when the blood flows too slowly and a clot forms in the deep veins of the body, most often in the legs. DVT can cause swelling, pain, redness and tenderness and can be caused by immobility, injury, surgery, hormone therapy or pregnancy. How long should IVC filters be used? IVC filters were originally designed to remain inside the body indefinitely. In the early 2000s, however, the Food and Drug Administration (FDA) approved the first retrievable IVC filters. These new filters were designed to be implanted on a temporary basis in patients.